Be whisked into resort in the most glamorous and exciting way possible - in a helicopter! This has to be the most perfect travel option for couples who want to enjoy a romantic flight over the Alps, or for those just looking to treat themselves to an unforgettable experience. 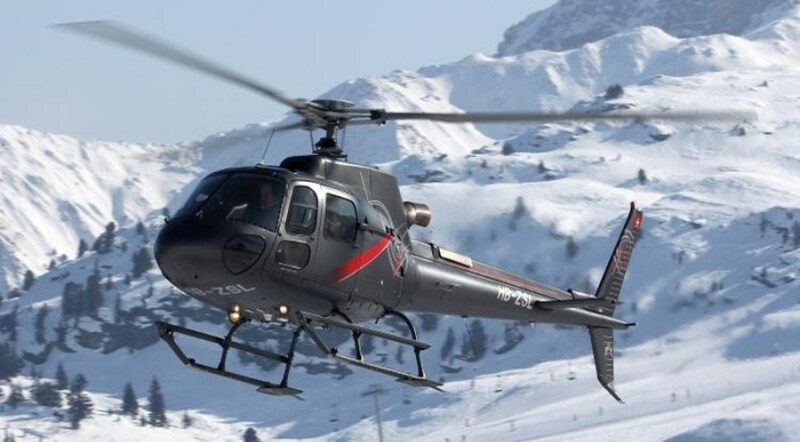 A helicopter not only provides a fast, time efficient means of getting you to your chosen resort in style but provides an exciting, thrilling and exhilarating ride that provides one of the best, if not ultimate, view of the Alps. 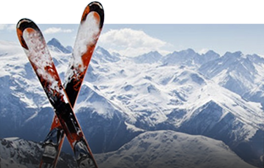 Geneva Airport is the closest airport from the northern Alps ski resorts. Take off and reach your destination within 35 minutes. Flights can be booked for up to eight passengers. Please contact us for more details and a cost for your trip of a lifetime!